italian recipe – Design Your Lifestyle. When it comes to authentic Italian cooking, you can’t do any better than going to the source itself – an Italian grandma! So it’s no wonder that we love the site Cooking With Nonna, filled with delicious Italian recipes straight from the kitchens of Italian grandmothers. 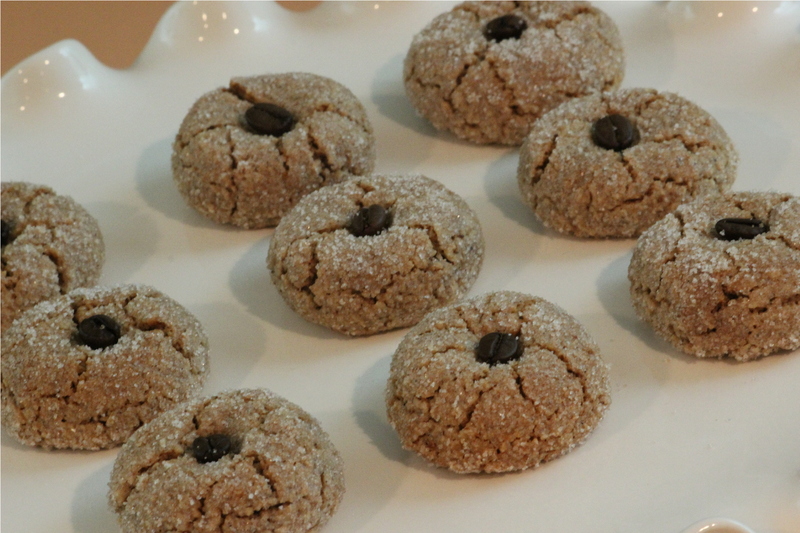 This recipe for Almond Coffee Cookies is one of our all-time favorites, and will be one of the recipes that we use when they make Christmas cookies this year. We’re looking forward to taking it to our parent company Peter Salerno Inc.’s flagship showroom and making another batch myself! Try it out for yourself, and see how these amazing flavors combine in your mouth for a beautiful Italian holiday dessert experience. 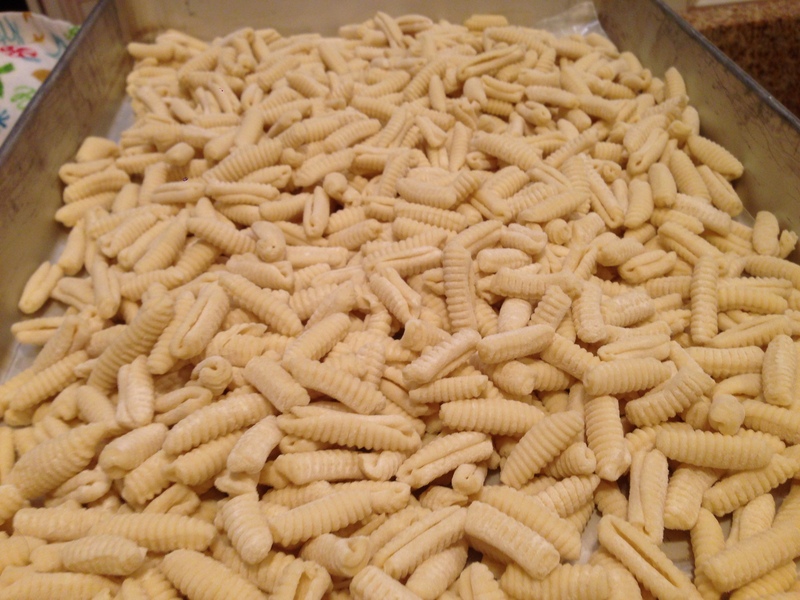 Peter Salerno’s ingredients list for his secret family homemade cavatelli recipe! 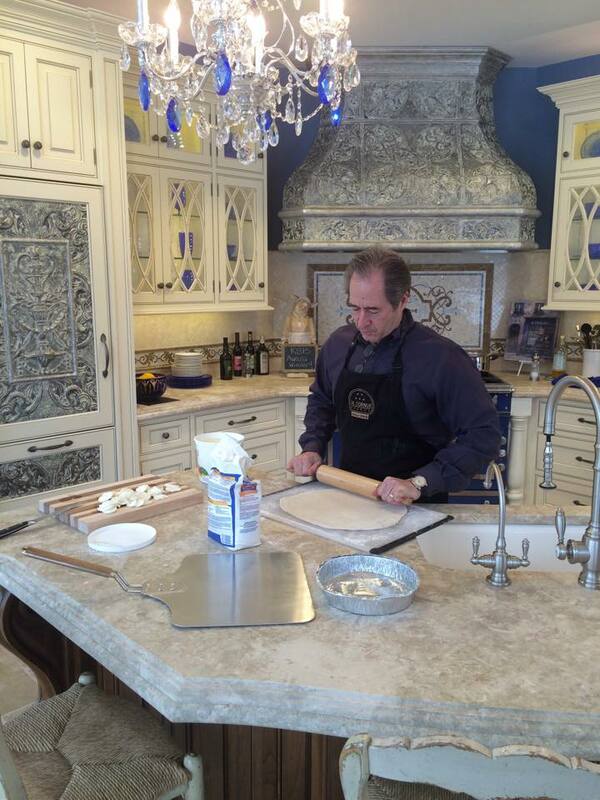 With the holidays approaching, Peter Salerno and his family are spending more and more time in his custom designed, award-winning kitchens than ever. But sometimes instead of designing kitchens, Peter is at home in his own kitchen designing authentic, homemade Italian meals. 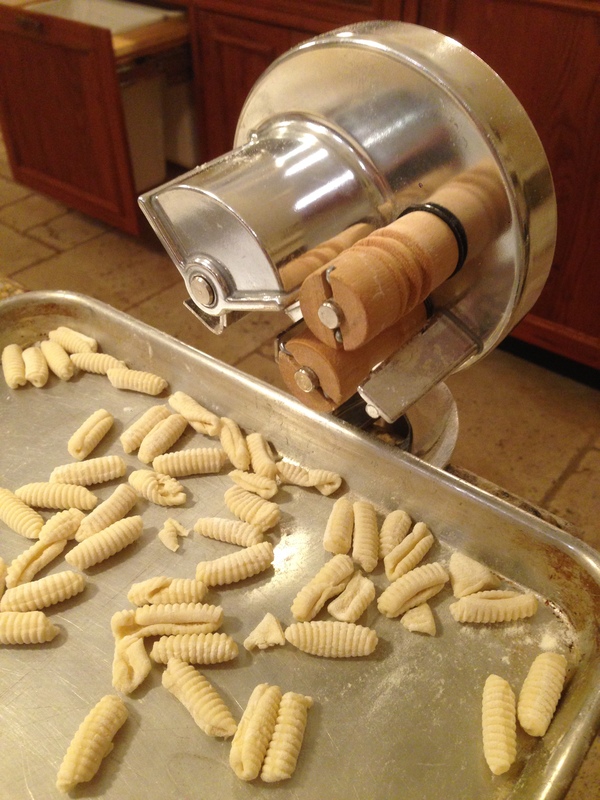 Last weekend, Peter and his family (wife Tracy, son Anthony and daughter-in-law Eve, daughter Gabrielle and son-in-law Brian) gathered for a delicious homemade Italian dinner, which included the Salerno family recipe for the perfect cavatelli. 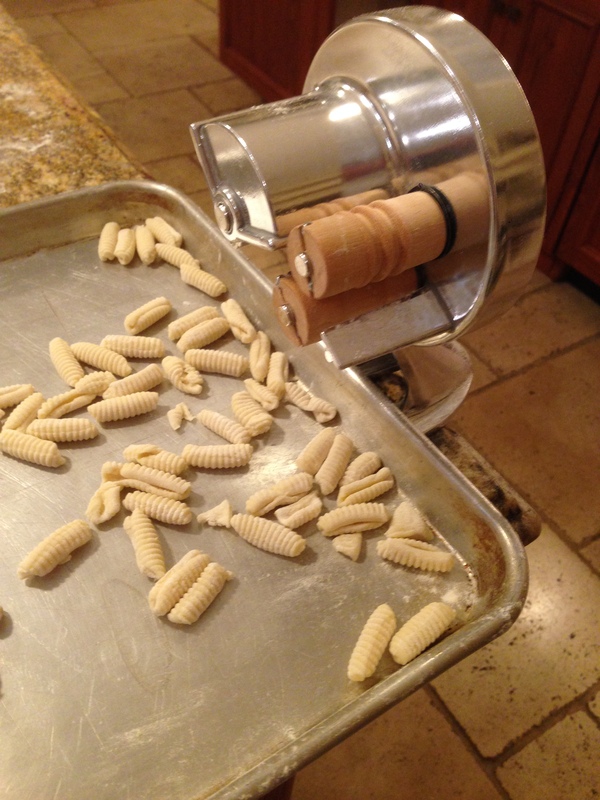 So Peter’s sharing his surprisingly simple list of ingredients for the perfect homemade cavatelli recipe with you here, as well as some pictures from his preparation of the dish. As for the preparation steps themselves? Well, those may have to come at another time. After all, Peter’s parents might have something to say about that! 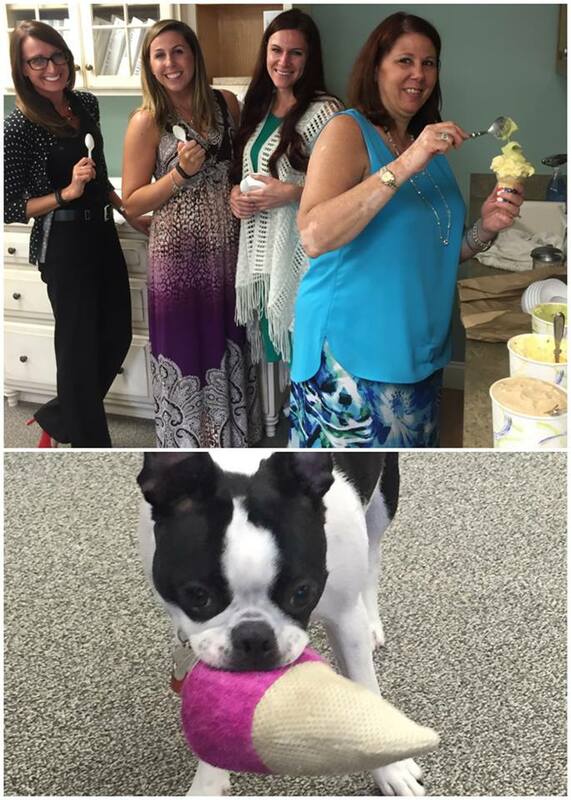 September 2014 September 2014 Peter Salerno, Inc.
Peter Salerno and his team love this healthy, smart and surprisingly filling recipe from Chitra’s Healthy Kitchen! Enjoy Chitra’s recipe for Roasted Eggplant. It’s simple, savory and scrumptious! This is a quick to make simple eggplant preparation which gives a crunchy taste and a healthy bite. 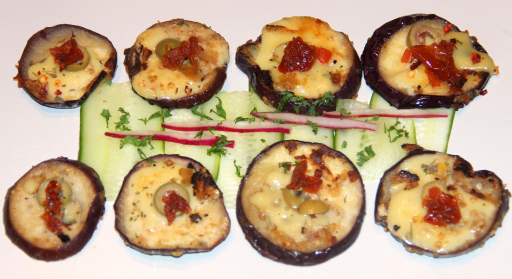 Marinate eggplant with your favourite spices and roast them by topping with cheese, olives and herbs. It can either be roasted in oven, grill or even in the pan. This can served as a starter or even combine with pasta/gravies and served as a dish. So enjoy this roasted aubergine in any of your favourite form or just enjoy with salads. 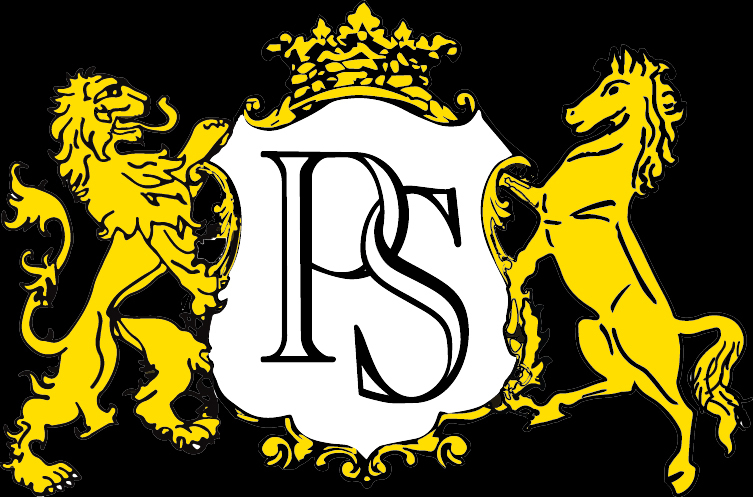 Peter Salerno Inc. is “all about the extraordinary” – from award-winning, custom interior design to tips for leading a luxurious lifestyle. It is with pride that we celebrate our new Peter Salerno Inc. company logo (thanks to our business partner Rush Graphics for a fresh update to our classic logo design). Check it out! Peter Salerno Inc.’s new, refurbished logo – updated with classic style. We hope you love it as much as we do! The new logo reflects what’s truly important to Peter Salerno Inc. – keeping our eyes towards the future while remaining proud of our heritage. It’s the reason why no matter where trends in interior design may lead us in the future, we are always rooted to traditional, high-quality craftsmanship. With that in mind, what better way to celebrate our new logo design than with a classic Italian recipe for steak? This favorite steak with herb sauce (bistecca con salsa della erbe) recipe from Saveur is a crowd-pleaser, and also reflects this moment of celebration in Peter Salerno Inc.’s history: savory, aesthetically pleasing, rich in tradition, with inspirations from today’s very best in cooking and Italian recipes. 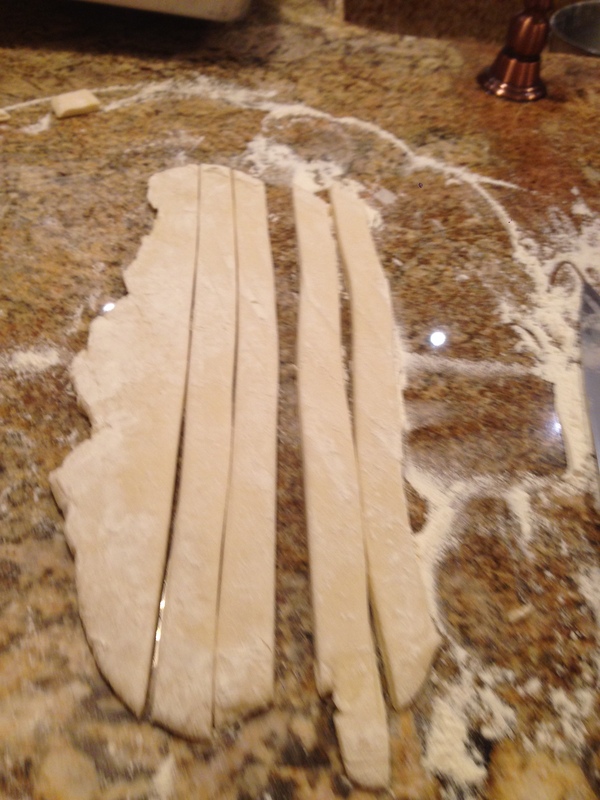 Peter Salerno and his team hope you enjoy our logo every bit as much as this recipe! 1. Put the herbs and garlic on a cutting board and finely chop together with a large knife. Transfer herb mixture to a small bowl and stir in 3⁄4 cup oil. Season herb sauce with salt and pepper, cover with plastic wrap, and set aside for at least 1 hour to let the flavors meld. Meanwhile, put steak on a plate; season generously with salt and pepper and rub with the remaining oil. 2. Build a medium-hot fire in a charcoal grill or heat a gas grill to medium-high. (Alternatively, heat an oiled grill pan over medium-high heat.) Cook steak, flipping once, until browned and cooked to desired doneness, 8–10 minutes for medium rare. Transfer steak to a platter and let rest for 5 minutes. Slice steak against the grain and spoon some reserved sauce over top. Leave it to our friends at Epicurious to come up with yet another stunning adaptation of a classic Sicilian appetizer recipe. This time, Peter Salerno is happy to serve up a fantastic Italian appetizer: eggplant roulade, or involtini di melanzane. 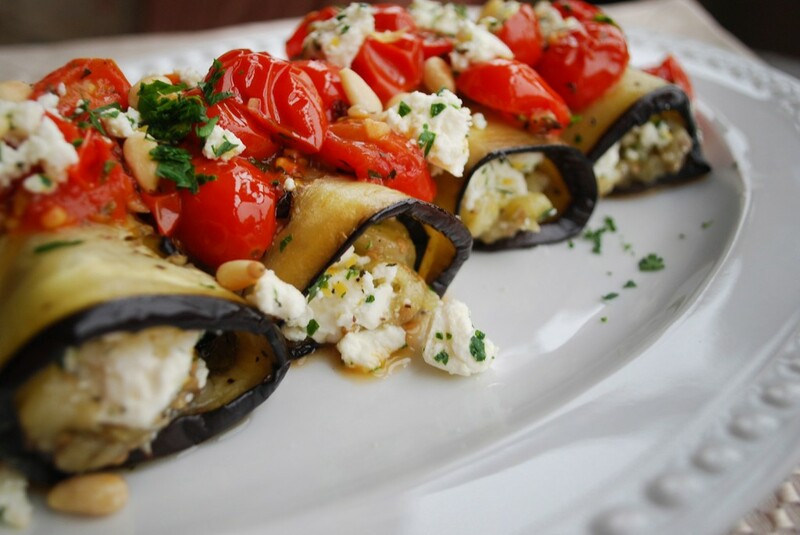 If you love the smoky, savory taste of grilled eggplant, then this recipe is sure to please. According to Epicurious, this preparation of eggplant roulade serves 4 as a side dish or 2 as a main course. We personally prefer to double the recipe and serve 8 for a classic family-style Sicilian appetizer! 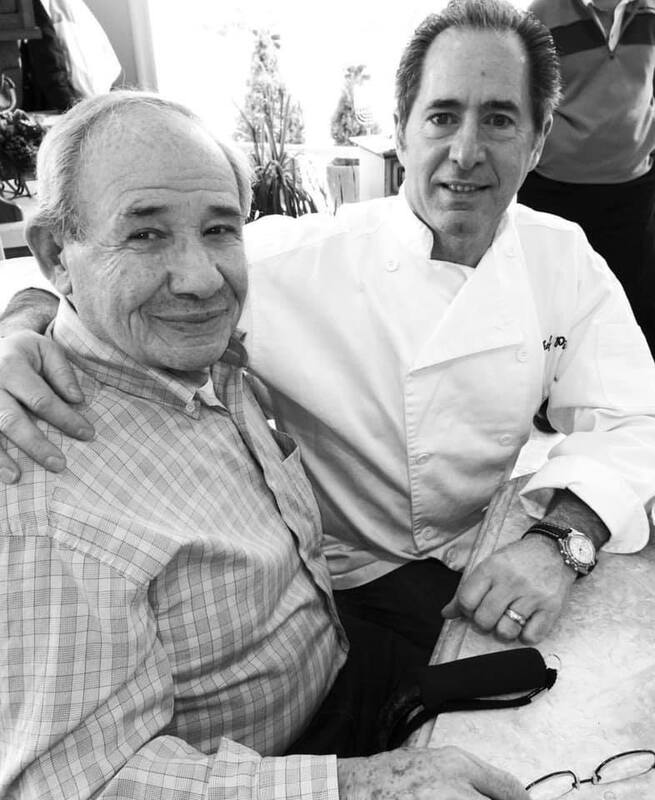 Do you have any recipes you’d like to see Peter Salerno test and feature on PeterSalernoBlog.com? Do you want a beautiful custom kitchen of your very own? Leave us a comment, or email info@PeterSalernoInc.com! Trim eggplant and cut lengthwise into 1/4-inch-thick slices. Using a total of 3 tablespoons oil for eggplant, lightly brush both sides of each slice with some oil and grill in batches on an oiled rack set 5 to 6 inches over glowing coals until golden brown and tender, about 3 minutes on each side. (Alternatively, broil eggplant under a preheated broiler about 3 inches from heat.) With a metal spatula transfer eggplant as grilled to a platter and keep warm, loosely covered. Cut an X in blossom end of each plum tomato. Have ready a bowl of ice and cold water. In a small saucepan of boiling water blanch tomatoes 10 seconds and transfer with a slotted spoon to ice water to stop cooking. Peel tomatoes and seed. Chop blanched and dried tomatoes. Mince onion and garlic. In a 10-inch heavy skillet heat remaining tablespoon oil over moderately high heat until hot but not smoking and sauté onion, garlic, and pine nuts, stirring, until onion and pine nuts are golden. Add blanched and dried tomatoes and herbs and sauté, stirring, until liquid tomatoes give off is evaporated, about 3 minutes. Add goat cheese and Parmesan and cook, stirring, just until melted. Remove skillet from heat and season filling with salt and pepper. Put a generous tablespoon filling at wide end of an eggplant slice and roll up slice toward narrow end, enclosing filling. Make more roulades in same manner and arrange on a warm platter.